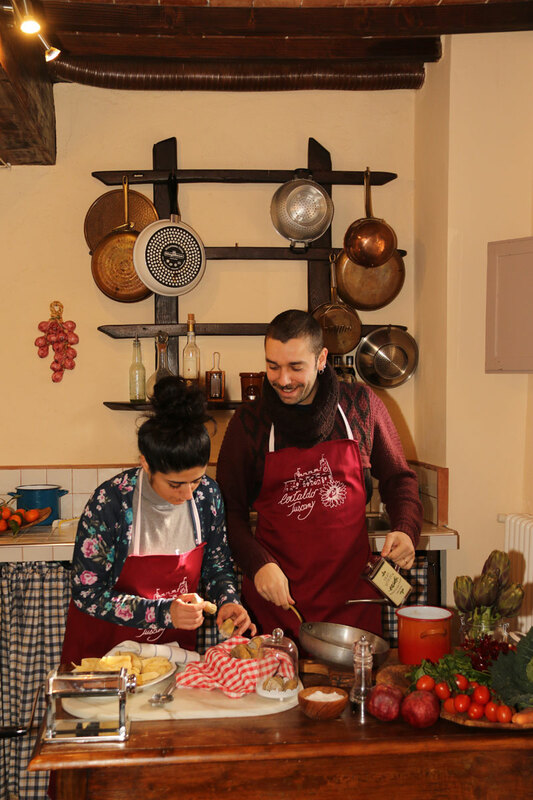 Let Simone and Antonella create an extraordinary four-course meal for you in your Tuscan home if you are sojourning in Tuscany anywhere from Florence to Siena. 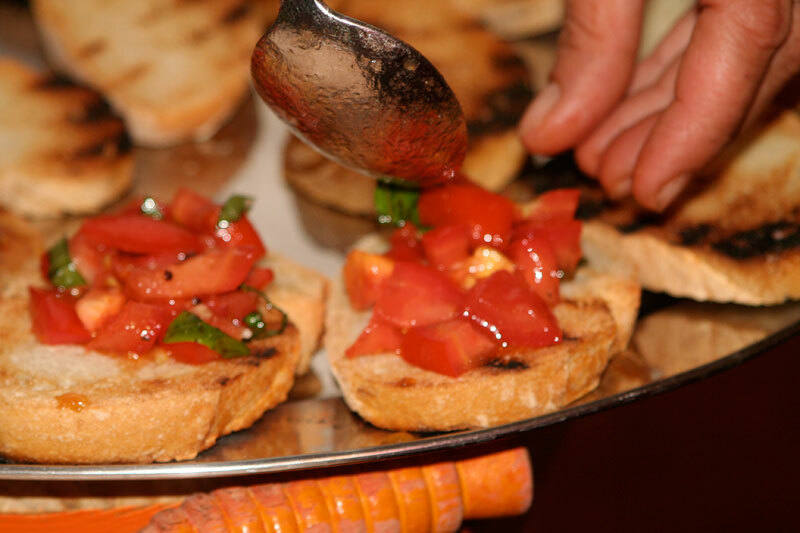 If you’re staying in an agriturismo or villa with a kitchen available, Simone and Antonella will be happy to come prepare a Complete Catered Dinner at your location, for a group of almost any size. They will tell you all about the wonderful ingredients and beautiful seasons of the Chianti area. 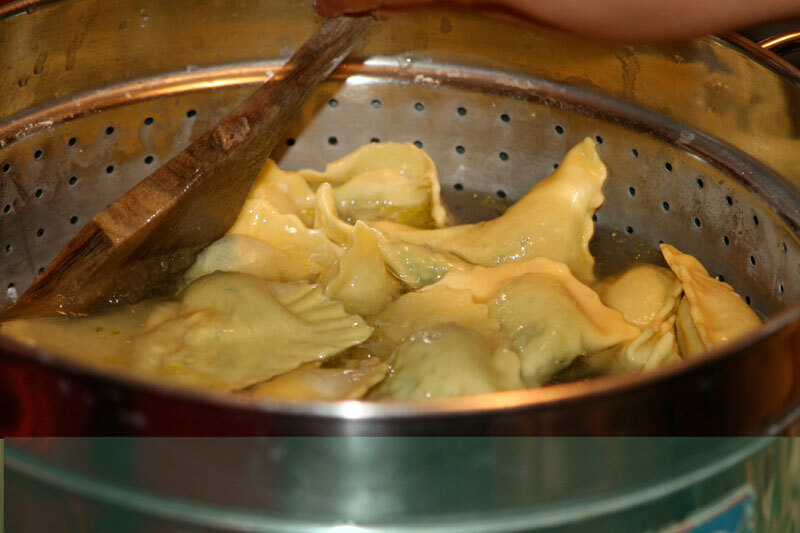 With respect of the local gastronomic heritage, we give life to a modern kitchen deeply rooted in the territory. Choose to be spoiled and pampered by Simone and Antonella.